BMW Motorrad has confirmed that the G 310 R & G 310 GS motorcycles will be launched in the Indian market in 2018. While we all know that the bikes are ready to hit the streets and are already being exported, BMW Motorrad is getting their infrastructure set to sell & service this bikes depending on the demand they are noticing. 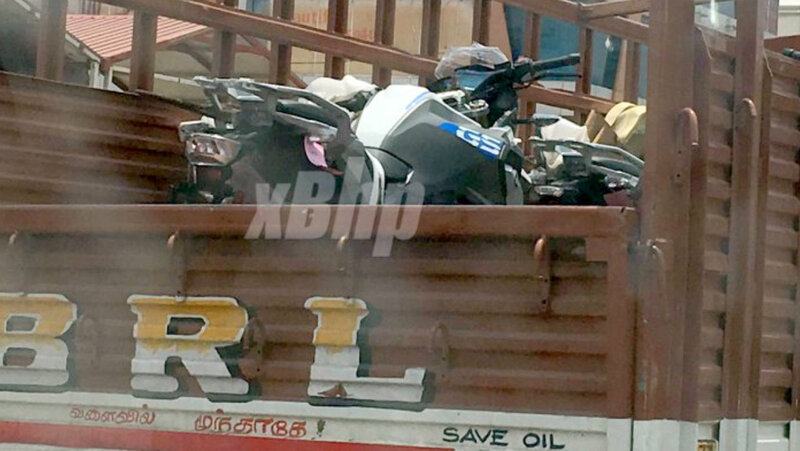 Now, a few units of the BMW Motorrad G 310 GS were spotted being transported, around the Bangalore region. 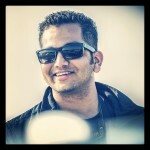 Do note, that these motorcycles are built by TVS Motors in Chennai. So these were probably being dispatched to dealers in the vicinity for product training. Both the BMW G 310 R & G 310 GS will be powered by a 313cc, single-cylinder, liquid-cooled, reverse-placed, 4-stroke motor producing 34 HP of power and 28 Nm of peak torque matched to a 6-speed gearbox. The bikes will get features such as ABS, LED tail lamp, digital instrument console, USD front fork, rear monoshock, fuel-injection, etc. When launched, the BMW G 310 GS in technical terms has only one direct rival – the Royal Enfield Himalayan. But we all know very clearly there is no comparison between the two motorcycles although both will be pitched as adventure tourers. The BMW G 310 GS is expected to be priced short of INR 3 lakh, on-road. The G 310 R will be the most affordable BMW Motorrad motorcycle here in our country, and also, the cheapest product one can buy with a BMW badge on it. So there is no question why the bike is in so much demand even after more than a year of delay.